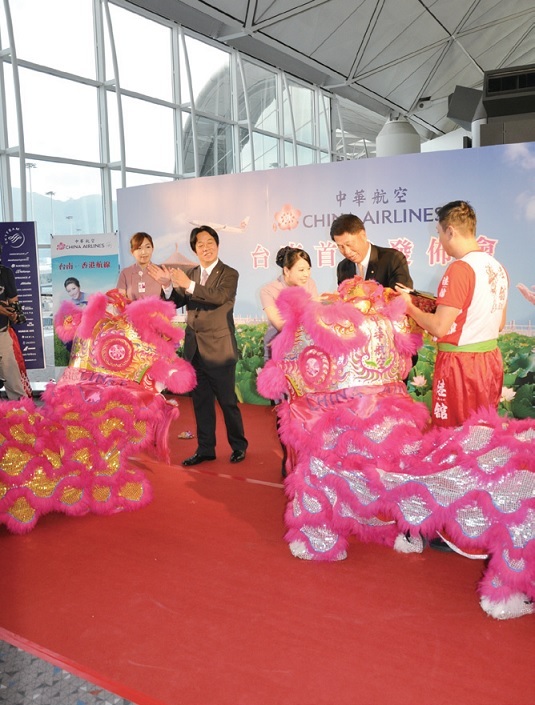 China Airlines launched the Hong Kong- Tainan route on July 18, becoming the first airline to fly from Hong Kong to Tainan, providing regular international flights from Tainan airport. China Airlines will offer the service on Tuesday, Thursday, and Sunday with its Boeing 737-800 aircraft, which seats 158 passengers. To celebrate the inaugural flight from Hong Kong to Tainan, China Airlines offered passengers mango pomelo sago and almond jelly. 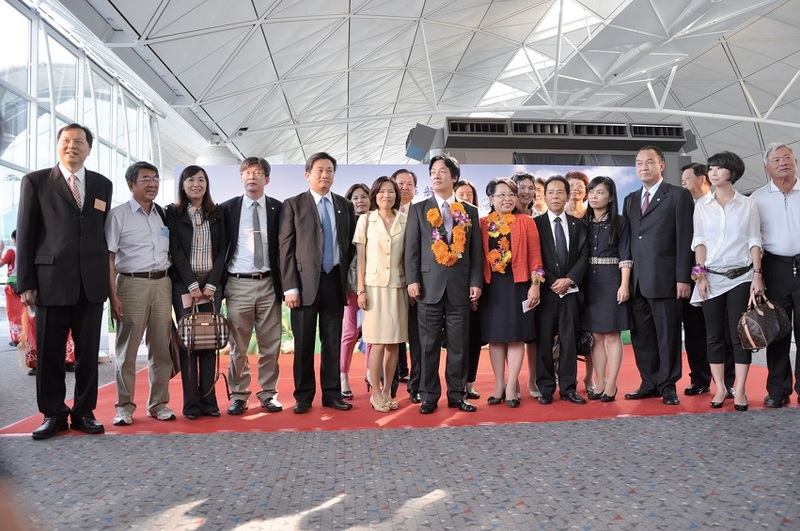 All passengers on the first flight received a limited edition China Airlines plum blossom mug. 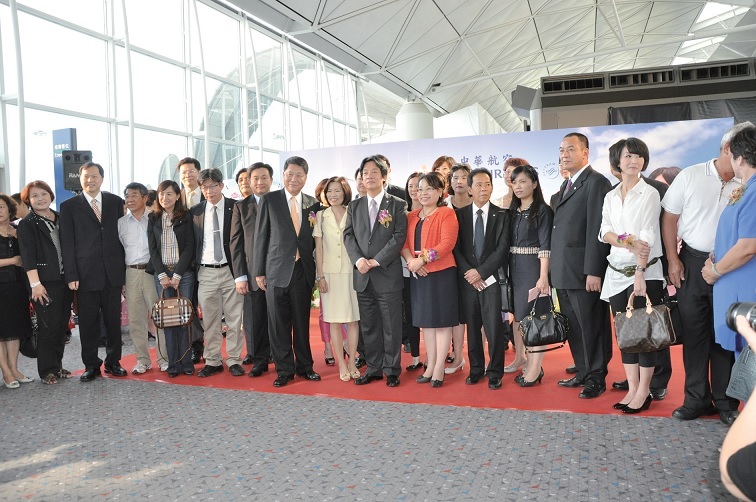 In additional, Representatives of Hong Kong Tourism Board (HKTB) welcomed visitors of the inaugural flight at the airport, and presented them with the newly launched "Discover Hong Kong Tourist SIM Card” package as souvenirs since Taiwan is among Hong Kong’s most important visitor source markets. The "Discover Hong Kong" Wi-Fi Tourist SIM Card from the Hong Kong Tourism Board, which is valued at NT$270 and can be used in Hong Kong. 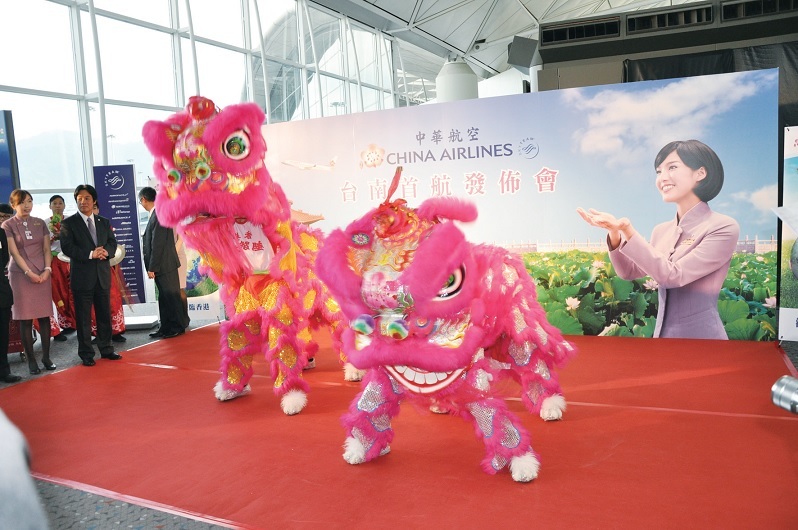 China Airlines currently operates 159 flights a week to Hong Kong from four cities in Taiwan including 88 flights from Taoyuan, 28 flights from Taichung, 40 flights from Kaohsiung, and three flights from Tainan. 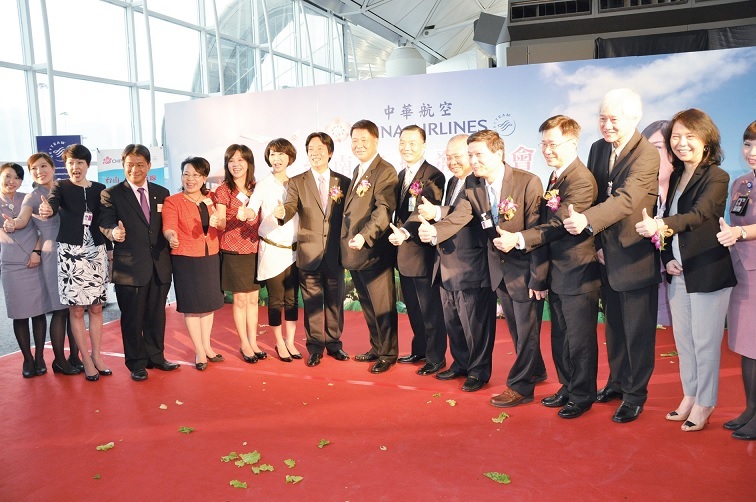 China Airlines serves more destinations in Taiwan than any other airline that operates the Taiwan-Hong Kong route. 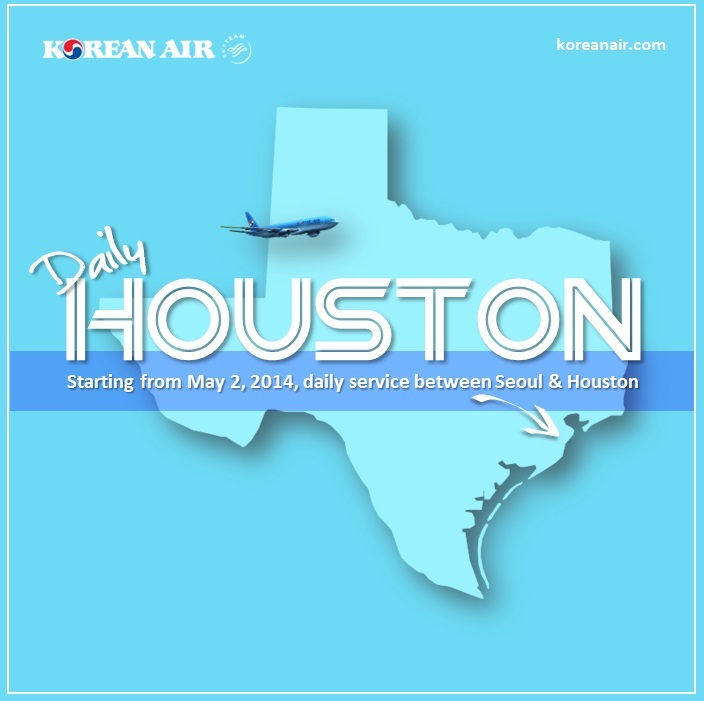 It also offers the most convenient flight schedules, giving passengers maximum flexibility and control over their itineraries. 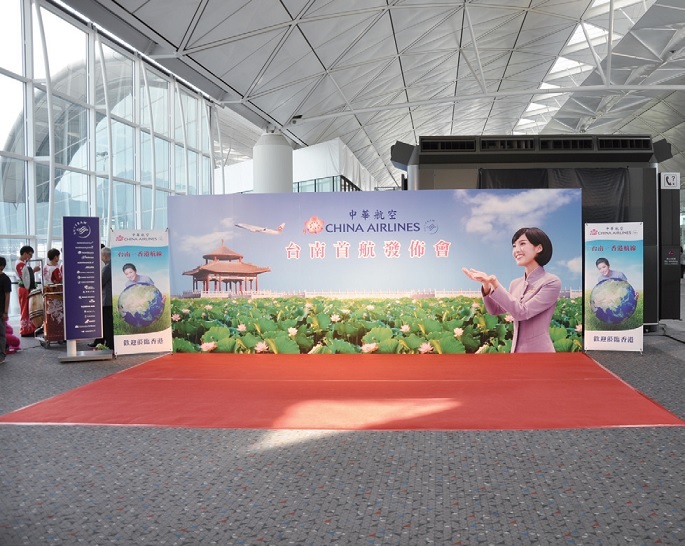 To celebrate the new service, China Airlines is offering special Hong Kong - Tainan fares starting at HK 1,070 for Economy Class and passengers have the option of choosing different airports on their returning. 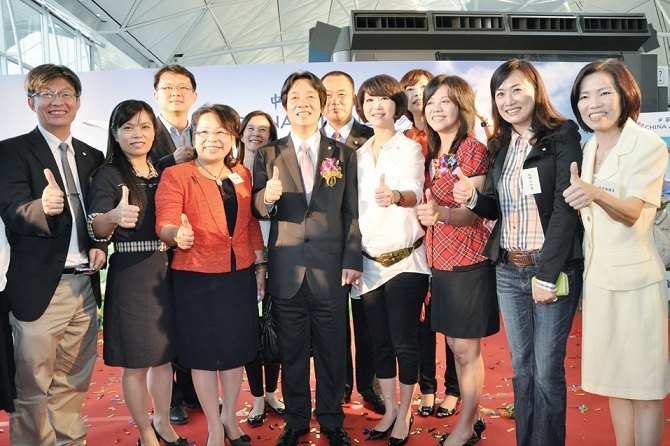 Besides the first 1,000 Hong Kong or Macao residents will receive a Taiwan Easy Card with stored value of NT$200 at which courtesy give by Taiwan Tourism Board. 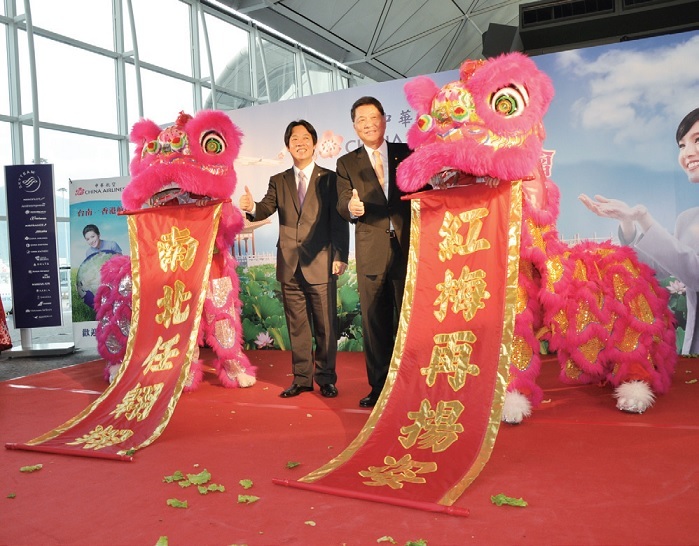 China Airlines is offering Hong Kong-Tainan packages with two nights’ accommodation starting at HK$1,280. 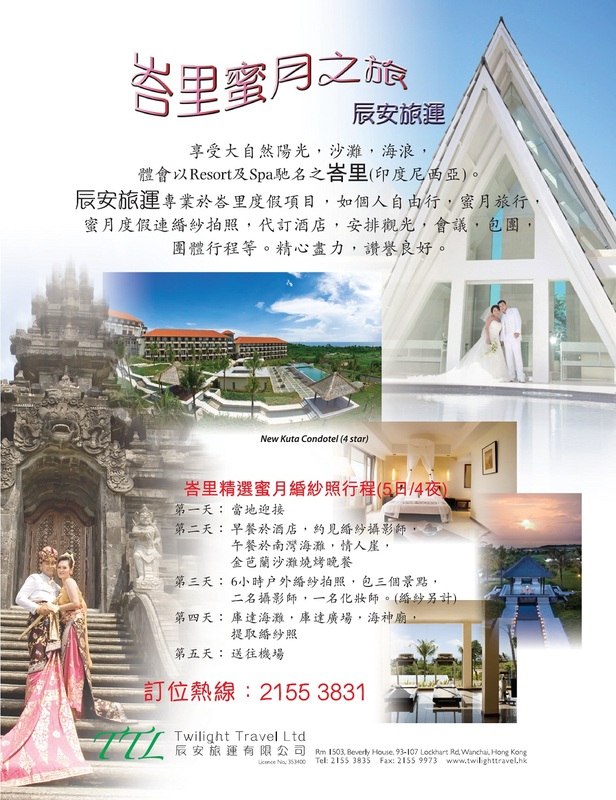 Customers can enjoy special offers that choose from 14 hotels in Tainan, including three- to five-star hotels and boutique hotels from our Dynasty Package. 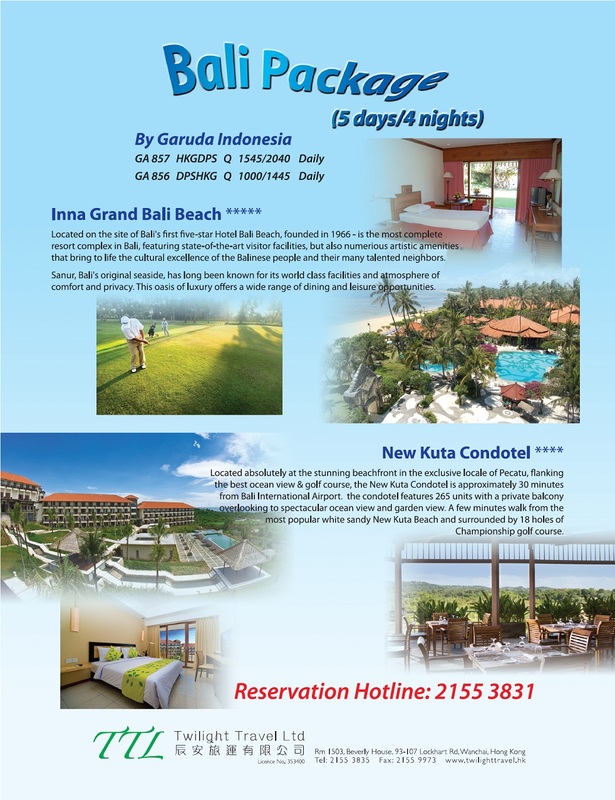 To celebrate the new route and boost local tourism, Tayih Landis Hotel Tainan will even throw in the second night for free. 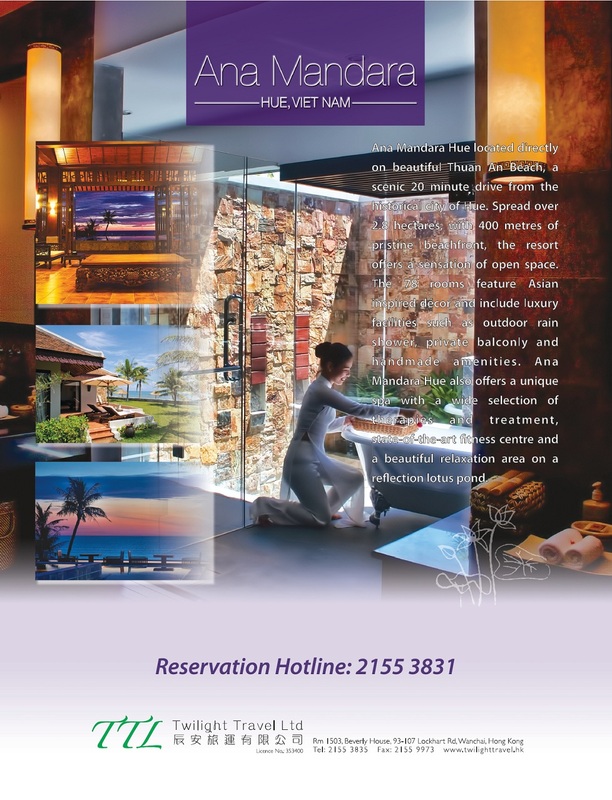 Dynasty Package customers are also enjoying an exclusive buy up offer by paying an additional charge of HK$200 per flight sector for upgrading to Business Class on Hong Kong – Tainan or Tainan – Hong Kong flights. What’s more, Dynasty Package customers will be eligible to receive a range of alluring gifts such as tote bag, wifi-card, and more! 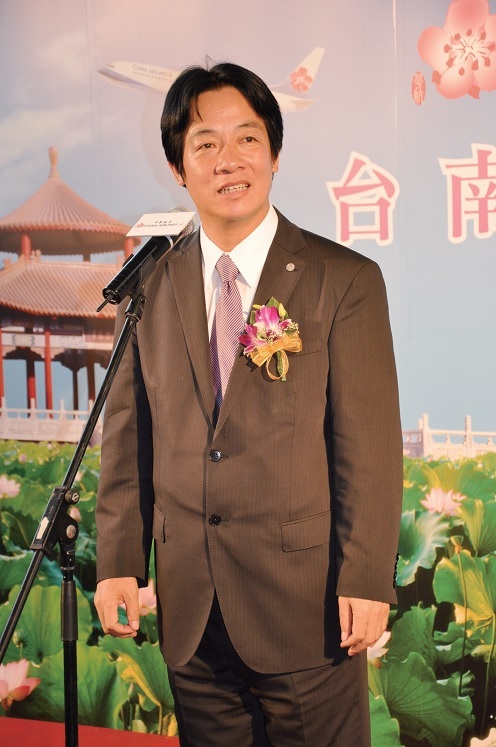 Tainan City Government noted that people of Hong Kong are fond of Taiwan and has been put a lots of efforts to promote Tainan, tourists will be eligible to receive an value-added passbooks, visitors can enjoy a range of special offers, restaurants discounts for dinning, and more. In additional, the public transportations there are also already equipped and easy access between the tourist spots there. When you go to Tainan, you will enjoy it. The distinguish guests enjoying the Chinese lion dance. For more information, passengers can visit the China Airlines website www.china-airlines.com/hk or call China Airlines Customer Service at (852) 2868 2299 or participating travel agencies. 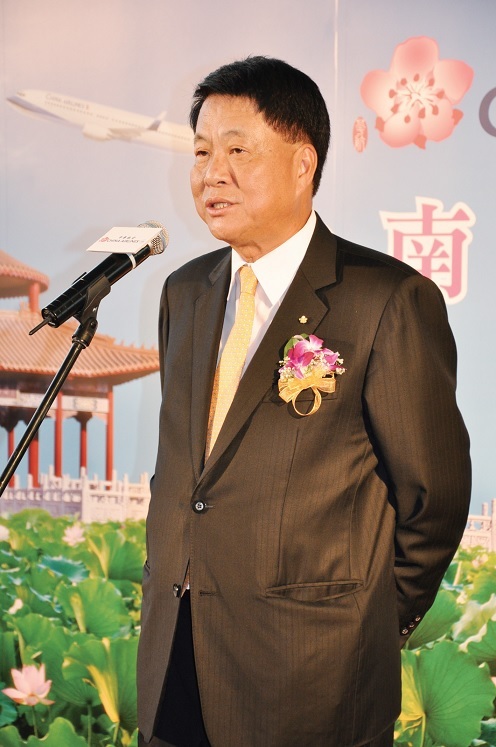 Founded in 1959, China Airlines is Taiwan’s largest airline with more than 10,000 employees worldwide and a fleet of 80 aircraft in the China Airlines Group. As one of SkyTeam airline alliance’s 19 members, China Airlines offers passengers access to an extensive global network of more than 15,000 daily flights to 1000 destinations in 187 countries. 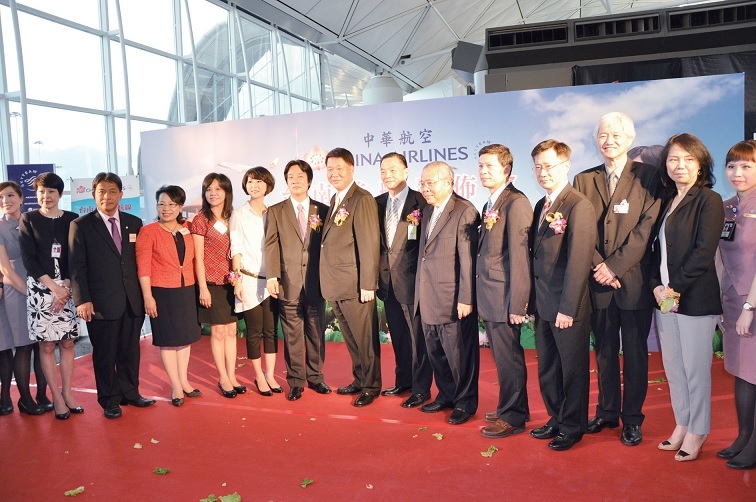 As one of SkyTeam airline alliance’s 19 members, China Airlines, the airline with the top mind-share according to the Management Magazine's "2013 Consumer Brand Survey", is committed to promoting innovative, high-quality passenger experience and caring services, including the retrofitting of Boeing 747-400 aircraft with brand new seats and entertainment systems, in-flight meals that combine the best of Chinese, Western and Taiwanese cuisine, as well as mobile phone and online services that satisfy passengers' demand for convenient access.